PORTLAND, Ore. — So, 15 years was a nice hiatus but grab a beer because Hellboy is back and he has dropped a full trailer. The "Hellboy" franchise is getting a new actor, David Harbour from "Stranger Things," as their lead beer-chugging demon boy and the internet wasn't so sure at first. 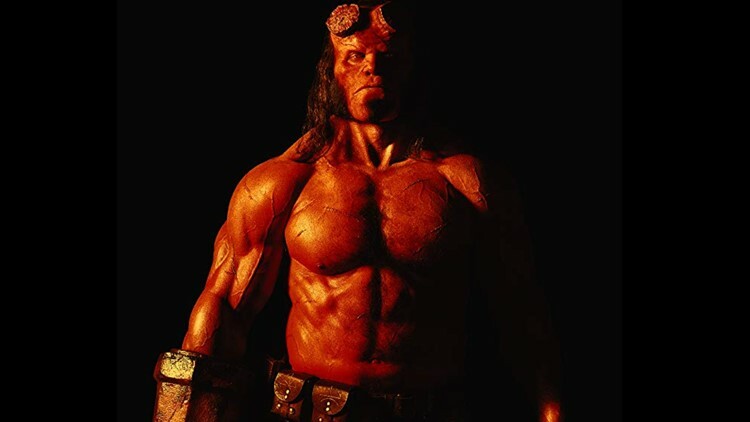 But the new "Hellboy" trailer dropped and it seems the internet is changing it's 'tude. And since the release of the first tease it has been announced that the film will be rated R and just to prove that point, Hellboy dropped a real solid f-bomb in the trailer. We get a good look at The Blood Queen, played by Mila Jovovich, who is trying to seduce Hellboy to do some real demon stuff, but you know, Hellboy is a nice* demon guy-- kinda. It's also pretty apparent we are going to get into Hellboy's backstory... again. You even get a little glimpse at cute baby demon Hellboy. It has been 15 years (can you believe?!) since the Ron Perlman "Hellboy" movie and we are getting to see some new familiar faces from the comics like Ben Daimio. But we're also missing a couple of beloved ones like Abe Sapien and Liz Sherman. So, are we already looking at sequels? Maybe we shouldn't get ahead of ourselves. You can see "Hellboy" in theaters on April 12. *Nice means usually not evil. Destiny is a digital investigative reporter who also reviews comics on YouTube. She is on Twitter and sometimes posts pictures of her dog so you definitely don't want to miss that: @hello_destiny.